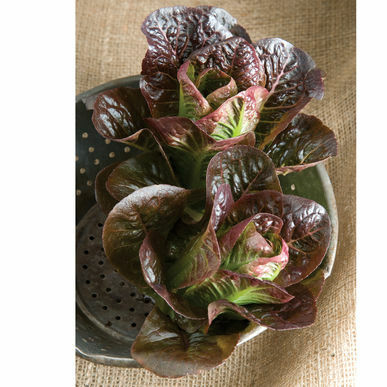 Lettuce, Mini Romaine Red – NEW! 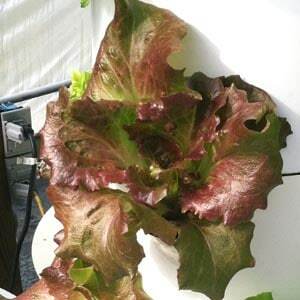 True compact, red, mini romaine. Breen forms a very compact mini head early. The short plant averages 8″ tall and is very slow to become oversized. Color is a medium bronze red. Though best for mini heads, it can also be used as a medium red baby leaf. Especially nice combined with other mini romaines – Mini Green and Mini Dark Red. 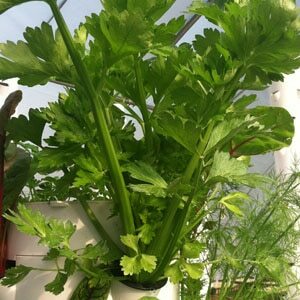 It is a cool weather crop and grows best at temperatures of 60–65°F (16-18°C). Careful variety selection is important for hot weather plantings. 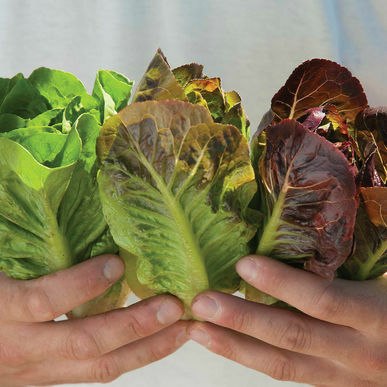 Sow every 3 weeks for a continuous supply of fresh lettuce. 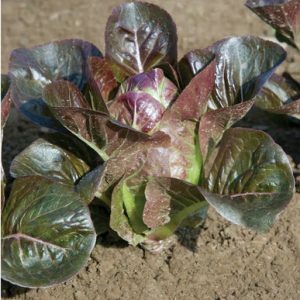 Lettuce, Mini Romaine Dark Red – NEW! 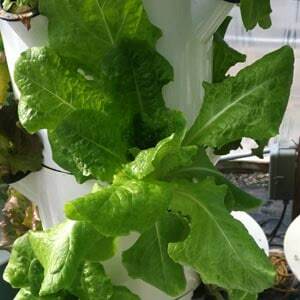 Lettuce, Mini Romaine Green – NEW!